Doesn't matter whether you're trying to add a pop of color to your room or warming up on the African Savanna. 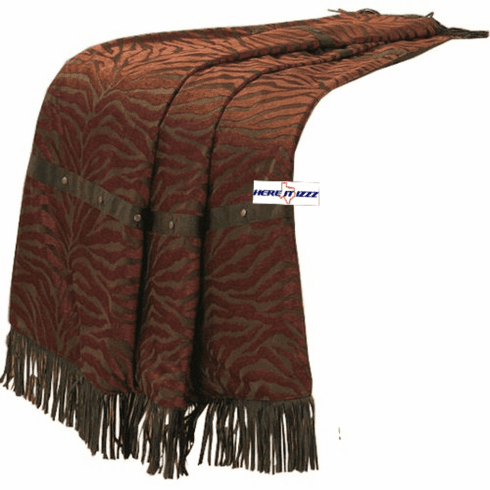 Our red zebra throw will add warm look to your bedroom or living area. Quality animal pattern fabric and beautiful fringe on this gorgeous throw.